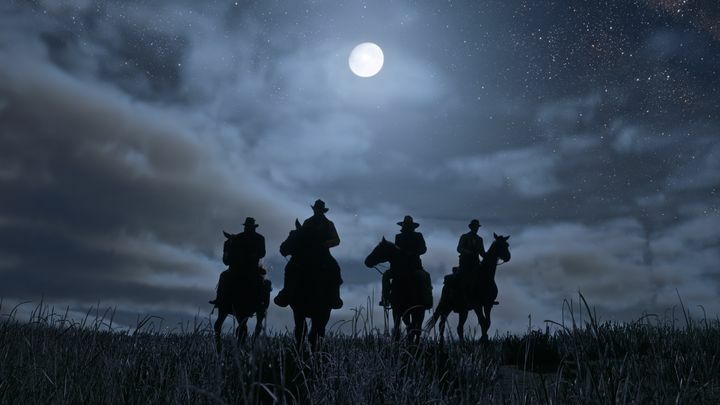 Although some Rockstar fans were upset when the US video game company announced that Red Dead Redemption 2 would be delayed into 2018, it’s clear that the cowboy-themed open world shooter is still one of the most highly-anticipated games of the moment, no doubt. And although we won’t get to play the Red Dead Redemption sequel until Spring 2018 (or later, taking into account Rockstar’s history of delaying its games), if you’re a GTA Online player you will soon have a chance to play a Red Dead Redemption 2 crossover mission. According to Rockstar, GTA Online players will receive an email in the game telling them about a “lost relic from the frontier”, which they will have to hunt for all over San Andreas. 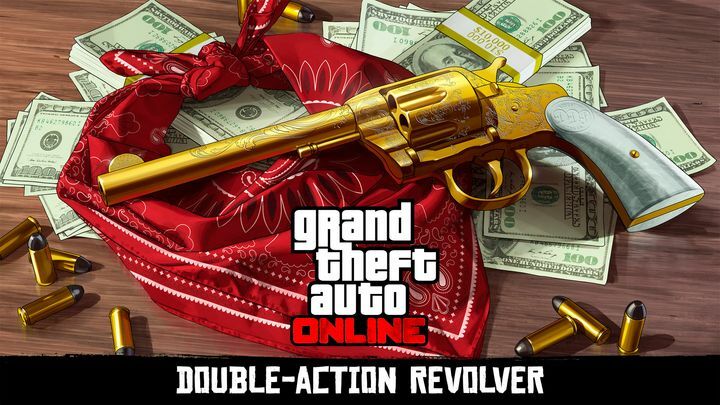 This will get you a new gun to use in the game, the powerful double action revolver. That’s not the end of it though, as you’ll be able to take part in a Headshot Challenge during Freemode which will grant you a big chunk of money in GTA Online and also unlock the double action revolver in the upcoming Red Dead Redemption 2 (if you’re able to beat the challenge, that is). And if playing through this GTA Online mission gets you in the mood for some Red Dead Redemption, it’s worth noting that the original game is now backwards compatible on Xbox One, and also available on Sony’s PS Now service. Additionally, Rockstar put out an exciting trailer for Red Dead Redemption’s upcoming sequel last September, while the handful of screenshots available also give us an idea of what to expect from the game’s Wild West setting. Here’s hoping, then, that Red Dead Redemption 2 makes its Spring 2018 release date and that the game doesn’t take as long to arrive as earlier Rockstar megahits like GTA V. For the time being, though, there’s this Red Dead Redemption-themed mission in GTA Online to enjoy. And it’s clear this year has been big for Rockstar and GTA, as the latest game in the series has hit new sales records as millions of players have taken to Rockstar’s open world crime game and its hugely popular online multiplayer mode GTA Online.